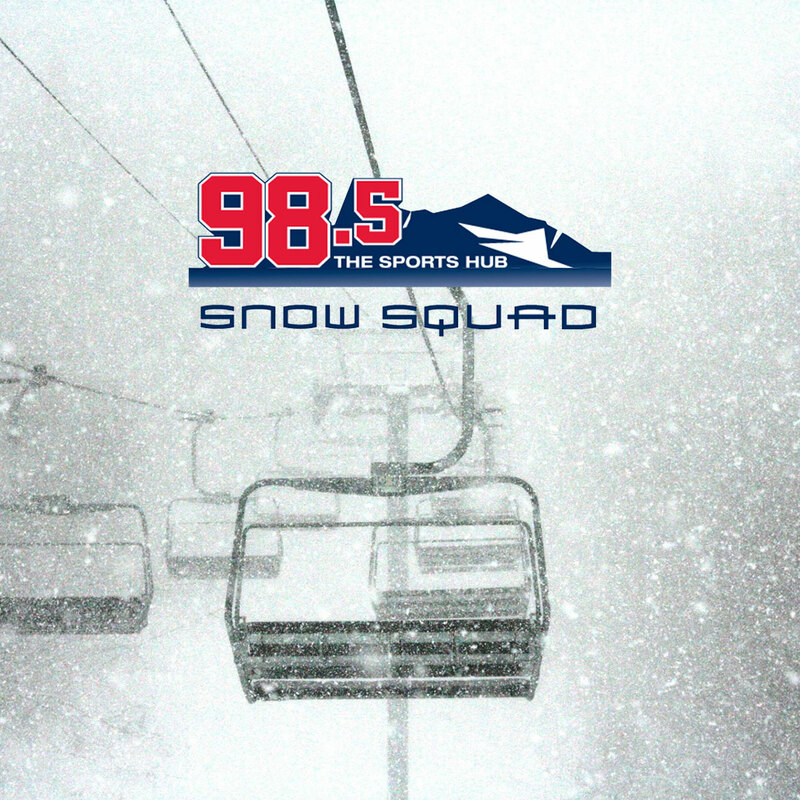 Till I Die is teaming up with the Snow Squad and 98.5 The Sports Hub to bring you an unparalleled on and off snow all day apres party. Join us as we cruise up and down the East Coast this season for good friends and great times. Lets get weird.